Nexus 6P was a true flagship of 2015 with decent built & hardware, it was the best deal of 2015 & 2016. But now Google has officially stopped support for Nexus 6P, it’s time to take things in your hand. We also published a detailed review of Huawei Nexus 6P. Even though the phone meets every requirement, after sometime you might get bored of the stock Interface which comes with minimum customization. As usual you will try to experiment with system files, unlocking Bootloader, Rooting & then Installing the best available Custom ROM for Huawei Nexus 6P. But things are pretty complicated when you try to do it. You might sometime brick your baby (Nexus 6P) or keep switching ROMs to find the best bug free ROM which offers best battery life, Performance management without sacrificing Fingerprint scanner. 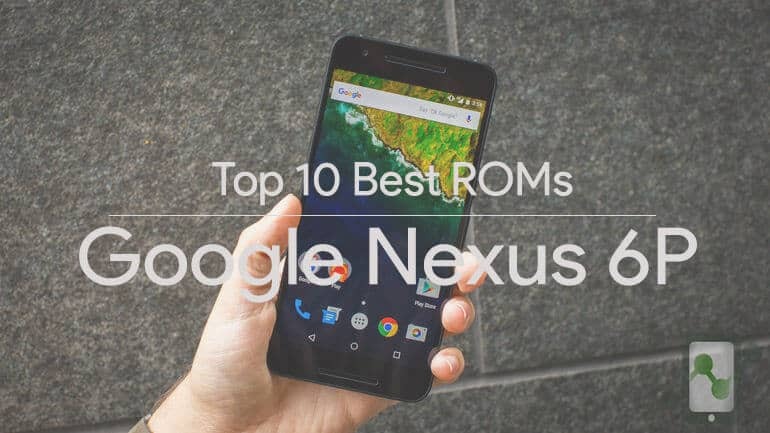 To avoid this AB testing, we have listed Top 10 best Custom ROMs of Huawei Nexus 6P. Rooted Nexus 6P: How to Root Nexus 6P. 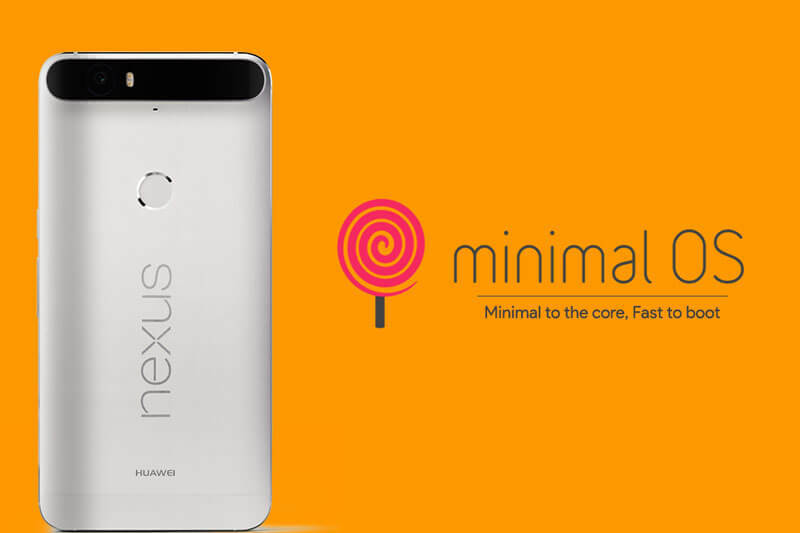 Install Custom Recovery: How to Install TWRP Recovery in Nexus 6P. Don’t worry if anything goes wrong, we got your back. 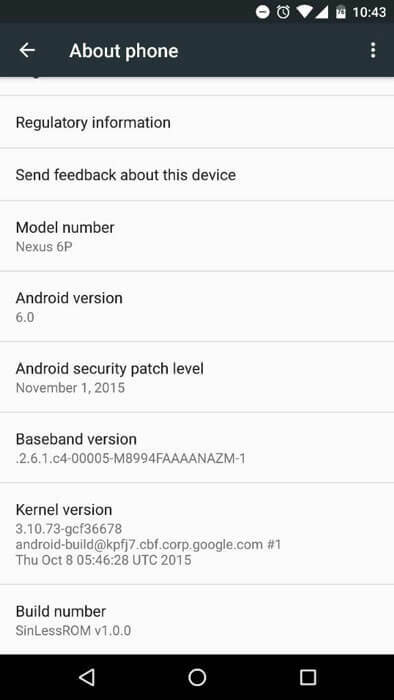 You can just restore to stock ROM of Huawei Nexus 6P, How to unbrick Nexus 6P. The steps are pretty simple, if you follow everything properly, we can guarantee you that you will end up safely with a powerful Nexus 6P. So once you are prepared with the above stuffs, its time to find the best Custom ROM for Huawei Nexus 6P. If you love to stick with Google’s stock interface with few customizations that doesn’t hurts your device’s stability then this would be the perfect ROM for you. 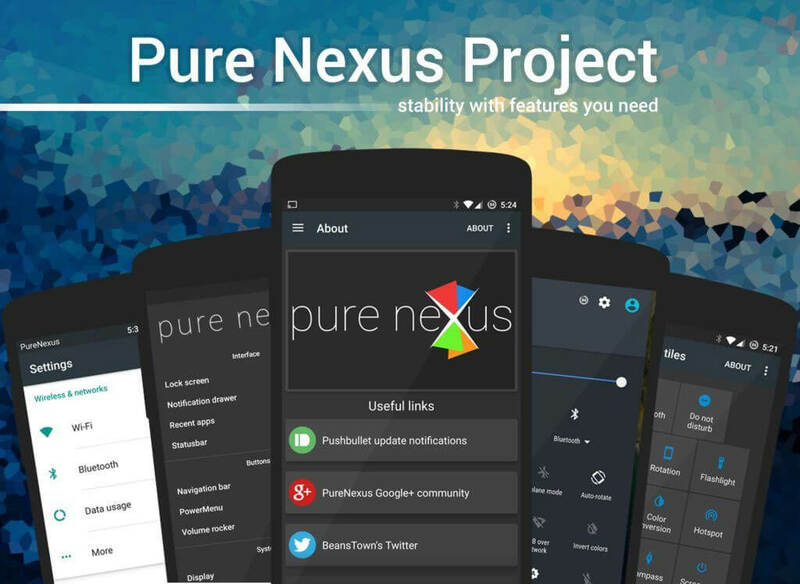 The Pure Nexus Project aims to bring stability and features to your Nexus device, while keeping Google’s vision in line and not straying too far away from that. 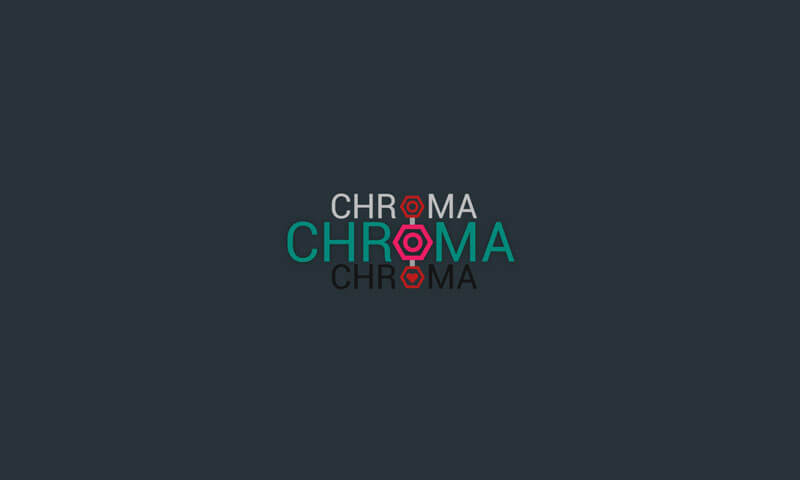 If you are looking for a stable ROM with true tested features and minimal bugs, then try this ROM. This ROM supports substratum unlike LineageOS based ROMs which doesn’t come with Theme engine yet. If you don’t know much about substratum, you can checkout substratum theme in Google play store. One of the best Custom ROM that has been one of my favorite too. Now its time to experience RR ROM in our Nexus 6P. So far the ROM is damn smooth with new LineageOS 14.1 base + RR customization, it’s simply the perfect ROM to have in your Nexus 6P. 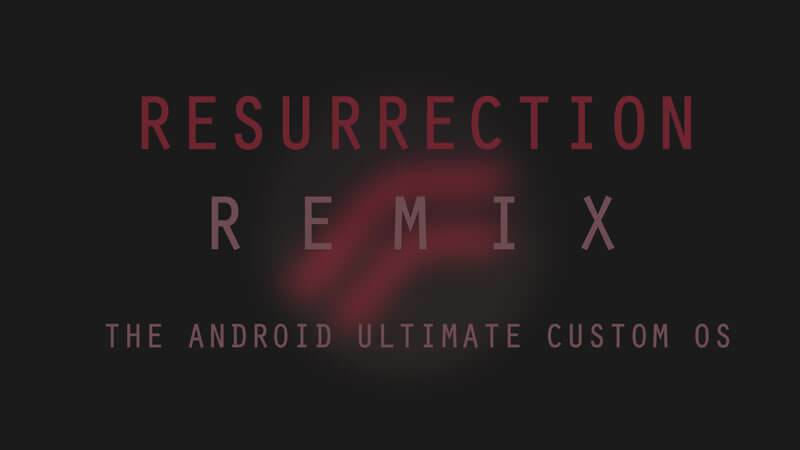 If you are new to Resurrection Remix, RR has been based on CM, Slim, Omni and Original Remix ROM builds, this creates an awesome combination of performance, customization, power and the most new features, brought directly to your Huawei Nexus 6P. 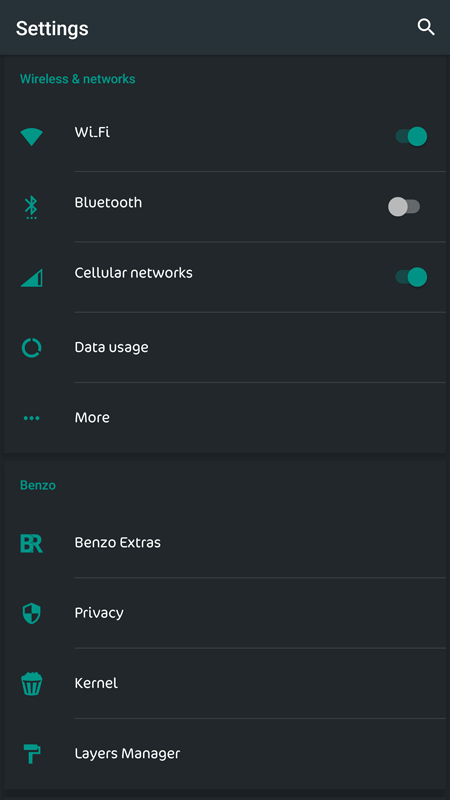 So far from all the Custom ROMs I have used, RR has the highest level of customization which makes it easy to tweak themes once you get bored of your current theme. 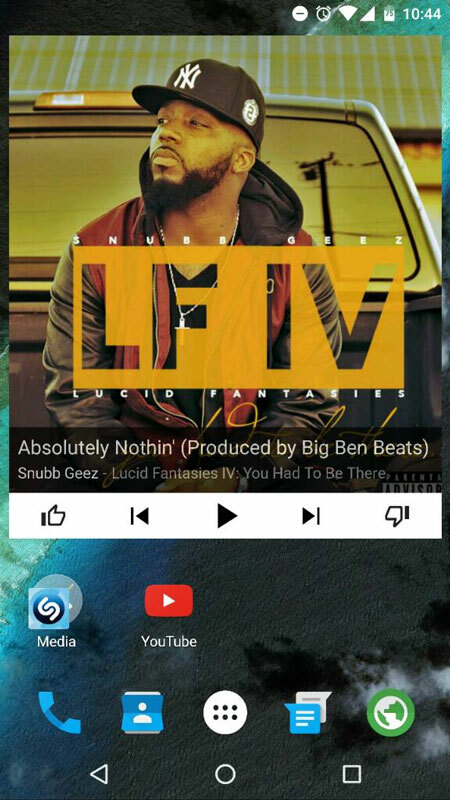 A Clean, Stable, and top Performance ROM without compromising battery life with a Great Google Experience. 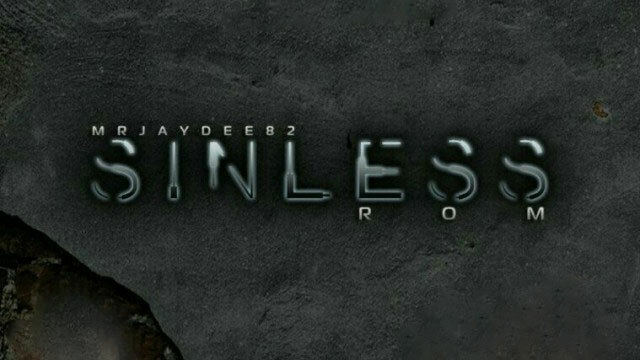 Sinless ROM is one of the best ROM for Google Nexus 6. So you can imagine the power of this ROM. It has Performance Enhancement Tweaks, Better RAM Optimization & fantastic battery life. 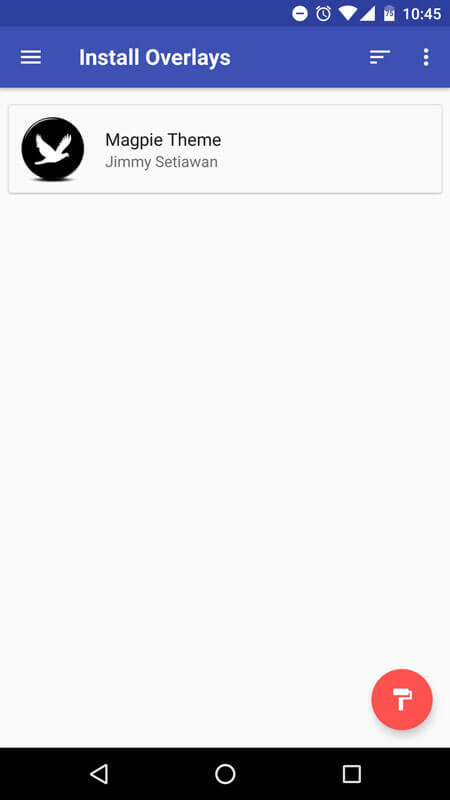 What else you ask from a custom ROM? If you love layers, then this should be your first choice. If you love to stick with Stock OS but what to get rid of the annoying stock restrictions & bugs with few more customization then, Minimal OS is the ROM for you. Minimal OS if one of the most cleanest & better ROM instead of AOSP. The ROM is in all light weight, can be used as a daily drivers, more frequent updates, everything works perfectly & best replacement for Stock OS. 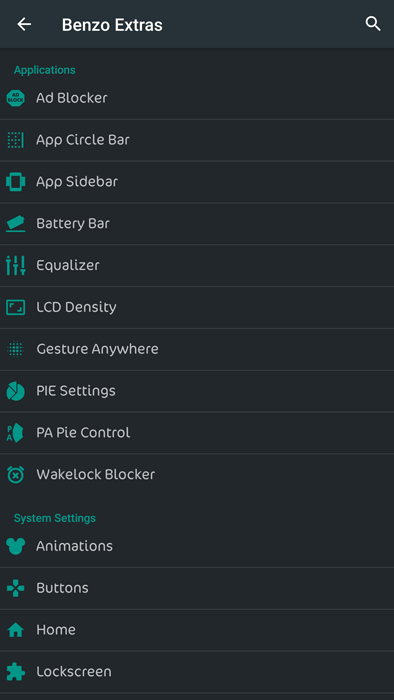 Vanir ROM is a CAF based ROM that shares many features with cyanogenmod. However unlike cyanogenmod, we own features, optimizations, performance enchantments, scripts. Vanir ROM also removes all tracking found in AOSP, google, and CM sources. 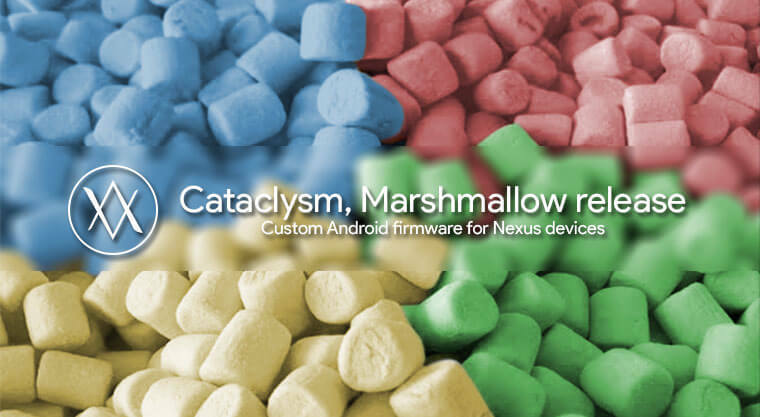 It is one of the most famous ROM in Android Development. awesomeness of existing CM layout. Beanstalk is similar to other Cyanogenmod customized ROMs with extra spices & features like Disable FC warnings, Numerous extra lockscreen options & much more. Its completely bug free & works perfectly in Nexus 6P. 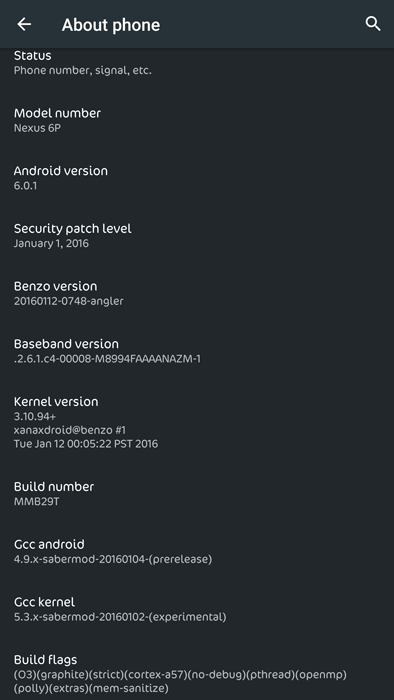 A lot of Build Optimizations, Built With SaberMod , Layers Manager, Un-encrypted, SuperSU included, Viper4Android. It has Layers themes support & many options to play with. Very much similar to other CM ROMs but just like every unique ROMs, it has few of its own added features & tweaks that handles your device in its own unique way & offers the best possible optimization. All this ROMs are arranged as per their user ratings, my usage preference & the amount of active users of particular ROMs. If you think anything inappropriate as per its rating, you can comment it below. You can also come up with better ROM suggestions & Nexus 6P has not received much of development till date. Top 10 best Password manager of 2018 for Families & Business.